Hi! My name is Jeff Fraser. 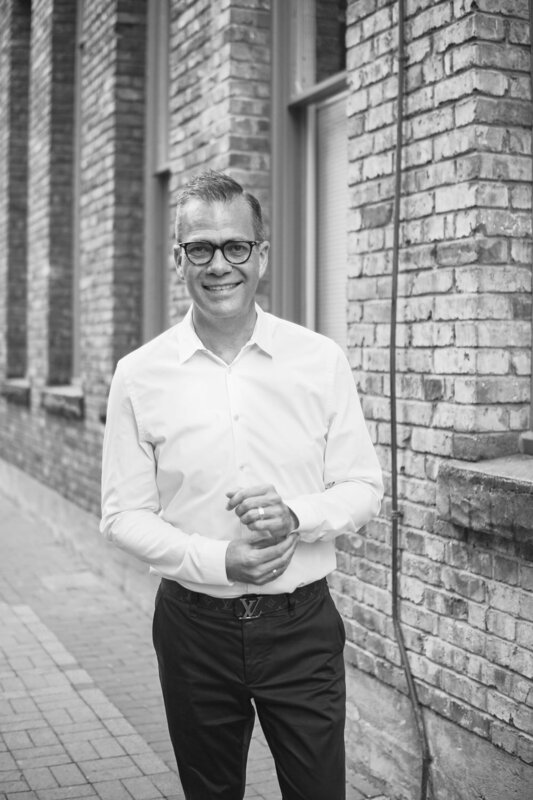 As an industry leading mortgage advisor, I bring over 23 years of mortgage and retail banking experience to clients and partners in both the real estate and mortgage industry throughout Greater Vancouver. Mortgages and Home Financing are my passion and I have been recognized year over year by colleagues, clients and industry partners for providing exceptional service and advice. Whether I am assisting first time home buyers as they navigate their way through the home buying process, advising investors on complex mortgage structures or counselling high net worth individuals on mortgage, tax and investment strategies, I strive to ensure my clients are involved and informed. My extensive retail banking background provides me the expertise to understand and convey changes, both economic and regulatory, that are occurring in the marketplace. My individualized approach allows me to communicate effectively with clients, partners and referral sources, setting me out as an industry expert. I actively seek out current market information and trends to enhance my knowledge so I can customize advice to clients and referral partners. Working collaboratively, I will tailor a financing solution to meet your unique home financing needs. This one on one approach delivers a successful solution, resulting in referrals and accolades from present and past clients. In my spare time, I enjoy cooking, travelling and spending time at the Coast.